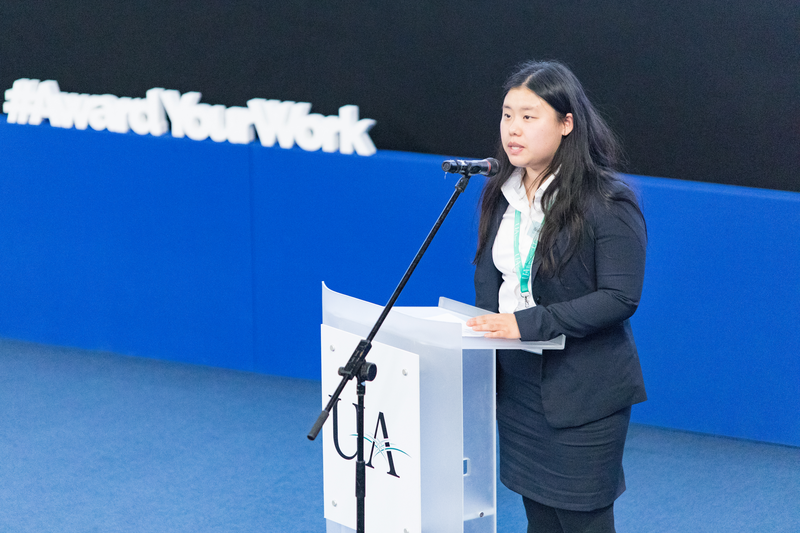 Congratulations to our student, Helen Liu, on her outstanding achievement of being awarded the Undergraduate Awards (UA) and attending the Global Summit in November. Her undergraduate paper “Durability of Statistical Learning” was recognized among 6,400 submissions from 299 institutions in 48 countries. TRP student, Clyde Matava, shares about how the Translational Research Program his catalyzed his professional development in innovating new technologies to deliver and improve patient care and safety. 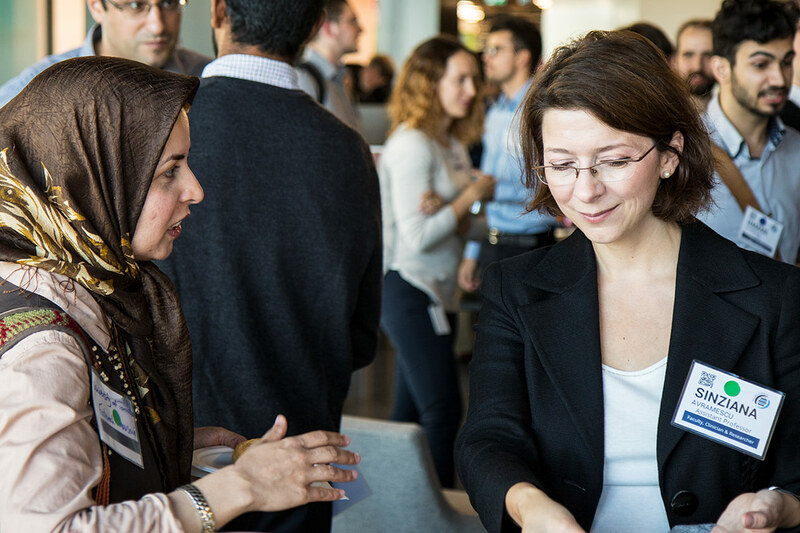 More than 200 health researchers, students and industry professionals – many connected to the University of Toronto – gathered at JLABS @ Toronto Monday for an interdisciplinary networking event designed to spark innovation and entrepreneurship.